Creator - Level 2 takes your custom embroidery to the next level. 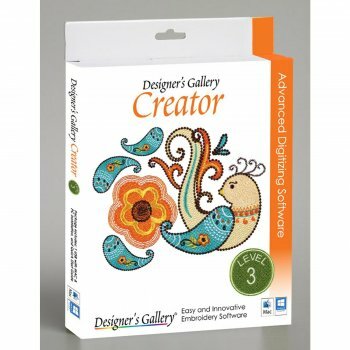 This digitizing software incorporates the essential tools of Creator - Level 1 along with advance features that open up new worlds of creativity. Expand your embroidery repertoire with custom satins, inclinations, contour stitching, embossed fills and more. Plus, Level 2 introduces Continuous View Mode to help you create with minimal disruption. 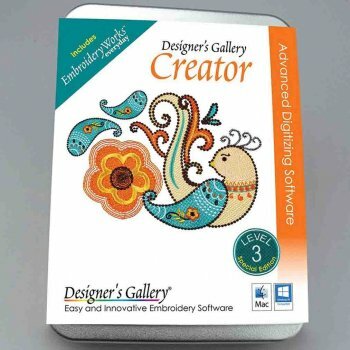 Creator - Level 3 packaged with EmbroideryWorks Everyday provide every tool you need for stunning embroidery at your fingertips. 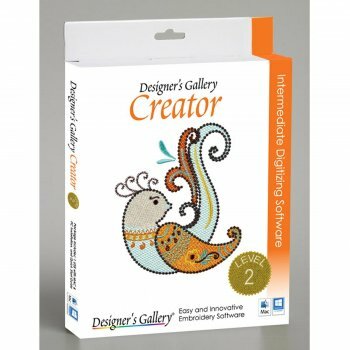 This Special Edition Program includes all the fundamental drawing, stitch and fill selection tools that come with Creator Levels 1, 2, and 3 for the true embroidery artist. 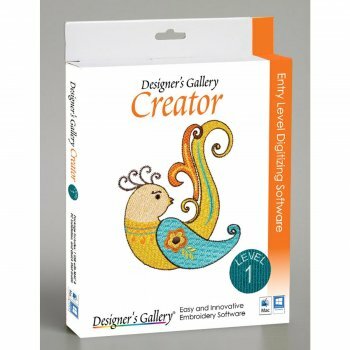 This edition is bundled with EmbroideryWorks Everyday, which provides a toolbox filled with essential design editing functions that complement your digitizing tools.